Project Management - Molding injection manufacturer TSY Molding Limited specializes in overmold, unscrewing mold, precision mold, injection molding design, injection mold tooling, molding mass production to international standards. 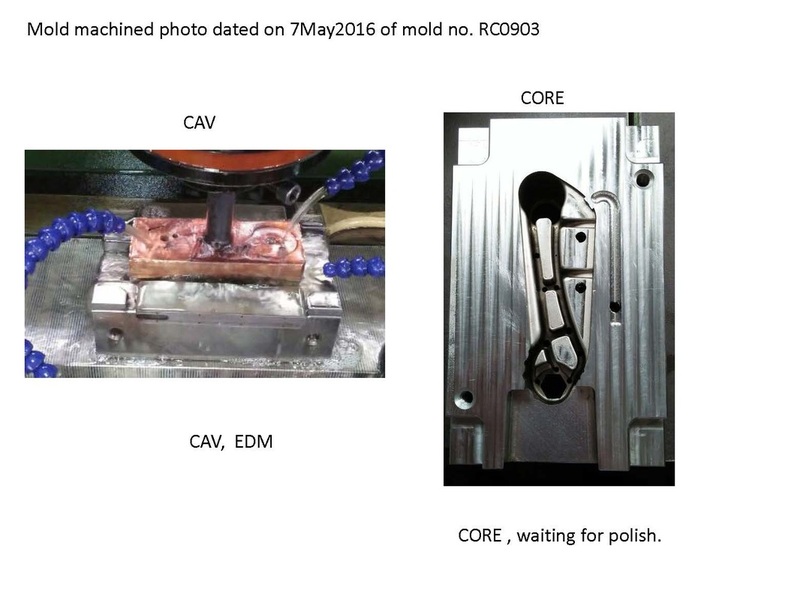 Weekly mold progress report with photos to provide update tool making progress. For each customer and project, we have experienced English speaking project engineers to follow up on details and keep in close contact with customers with weekly mold progress report and photos to guarantee projects are on schedules. 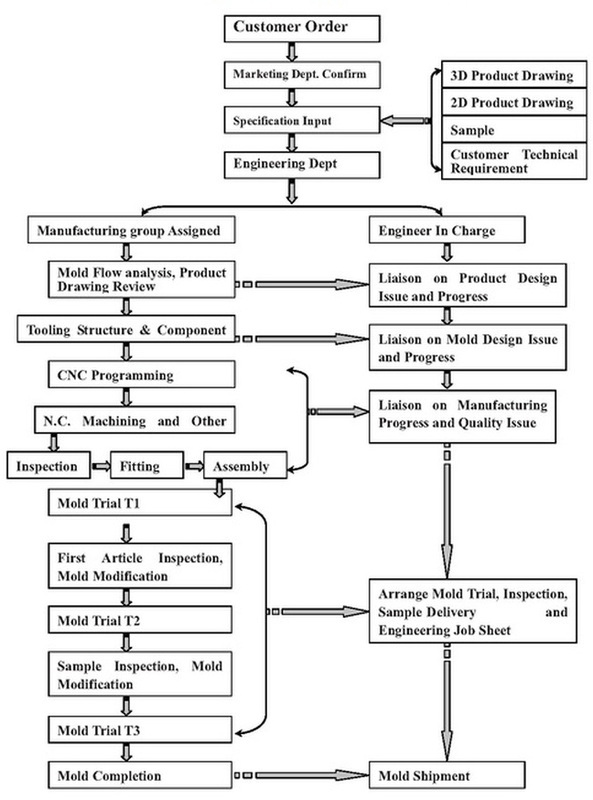 First article dimensions inspection report (FAI) and mold trial reports with process data are submitted together with mold trial samples for customers' complete analysis as well as rapid mass production starts up.